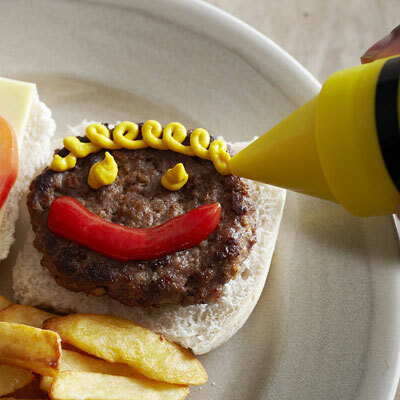 Anything that makes meal times more fun is good with us, which is where these Crayola-style condiment crayons come in. 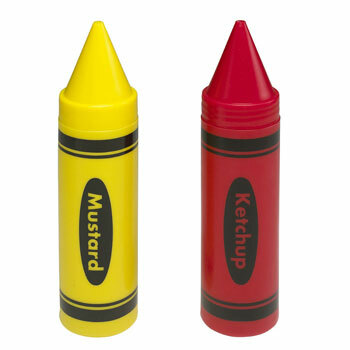 There’s no rocket science here, simply two dispensers for mustard and ketchup, disguised as a classic brand of crayon, but used pumping the sauce. Although you can still be art with them, as the image below shows. £9.99 gets you a pair.